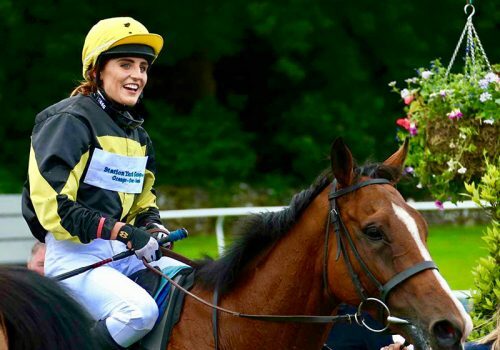 Charlotte Jones, our stable conditional jockey propelled herself into the lime light this summer, racking up 3 wins at Cartmel, including her maiden win and culminating in the class 2 Crystal Cup under Altruism. 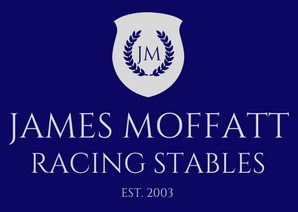 Charlotte has been with the yard 2 years and is benefiting under the expert tutelage of jockey coach Brian Harding. We remain excited by her progress and look forward to more future success.